A new study found that over 90 percent of the genetic ancestry of modern Lebanese people derives from Canaanites. The Bible says that God ordered the Israelites to kill all Canaanites, and people believed they had been destroyed. However, according to the new paper published on Thursday in the American Journal of Human Genetics, the Canaanites survived, and their descendants live in Lebanon. The researchers sequenced the Canaanite genome from the remains of five individuals buried in the ancient city of Sidon, now known as Saïda, Lebanon, about 3,700 years ago. Then, they compared their genome to the DNA of 99 modern Lebanese people and found they had inherited about 90 percent of the Canaanites DNA. They wrote that the Bible reported the destruction of the Canaanite cities and the annihilation of its population, and if that were true, the Canaanites could not have contributed genetically to any modern populations. “However, no archaeological evidence has so far been found to support widespread destruction of Canaanite cities between the Bronze and Iron Ages: cities on the Levant coast such as Sidon and Tyre show continuity of occupation until the present day,” said the researchers. The results showed that Canaanite ancestry is a mix of indigenous communities that lived in the Levant region –which includes much of modern day Syria, Jordan, Israel, Lebanon, and Palestine– over 10,000 years ago, as well as migrants who came from the east sometime between 6,600 and 3,550 years ago. They noted that an additional Eurasian element was added to the mix around 1,800 and 200 B.C., the period in which the Bronze Age collapsed and the Iron Age started. Most scholars believe that’s the era in which the Bible was written. “The present-day Lebanese are likely to be direct descendants of the Canaanites, but they have in addition a small proportion of Eurasian ancestry that may have arrived via conquest by distant populations such as the Assyrians, Persians, or Macedonians,” said Dr. Marc Haber, one of the researchers of the new study from the Wellcome Trust Sanger Institute, according to The Independent. 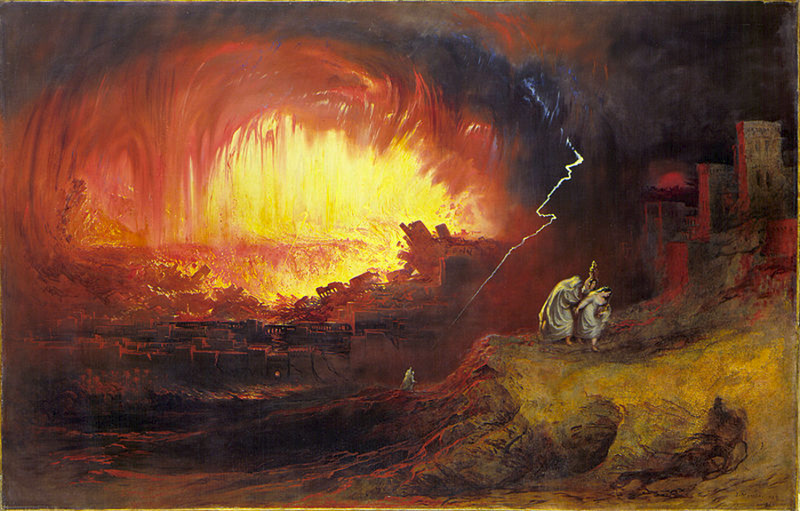 The Old Testament claims the Canaanites were the sinful inhabitants of Sodom and Gomorrah, two cities that God destroyed with fire and brimstone, as told in the Book of Genesis. The Bible represents Canaanites as the enemies of early Israelites, who eventually conquered their territory and exterminated them. The Bible says the Canaanites were destroyed by the Israelites under Joshua in the land of Canaan, though following passages suggest there were some survivors. However, there is no archaeological evidence for the destruction of Canaanite territories cited in the Bible. Archaeologists believe the Canaanites were a collection of tribes of several ethnicities that populated the Levant at the beginning of the second millennia B.C. 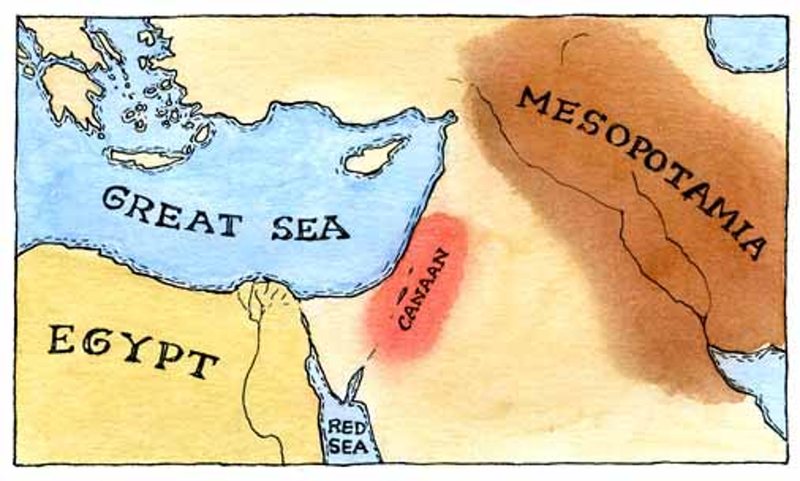 Evidence suggests the Canaanites were still present in the region by the 12th century B.C. The Canaanites also populated coastal cities along the eastern Mediterranean and were known to the Greeks as Phoenicians. Their origins and ultimate fate are still unclear to most scholars, and some even believe that the Israelites, who appeared at the beginning of the Iron Age, could have possibly been Canaanites. The researchers reported being surprised when they found that modern Lebanese people have such a high degree of genetic closeness with the Canaanites, as numerous groups have conquered the Levant area throughout its history. “People can be culturally similar and genetically different, or genetically similar and culturally different,” said Chris Tyler-Smith, co-author of the study from the Wellcome Trust Sanger Institute, according to Natural Geographic. Haber said he was also pleasantly surprised when they were able to extract and analyze DNA from remains that were almost 4,000 years old, mainly because they were unearthed in a hot environment, and heat and humidity are the “biggest enemies” of DNA preservation. 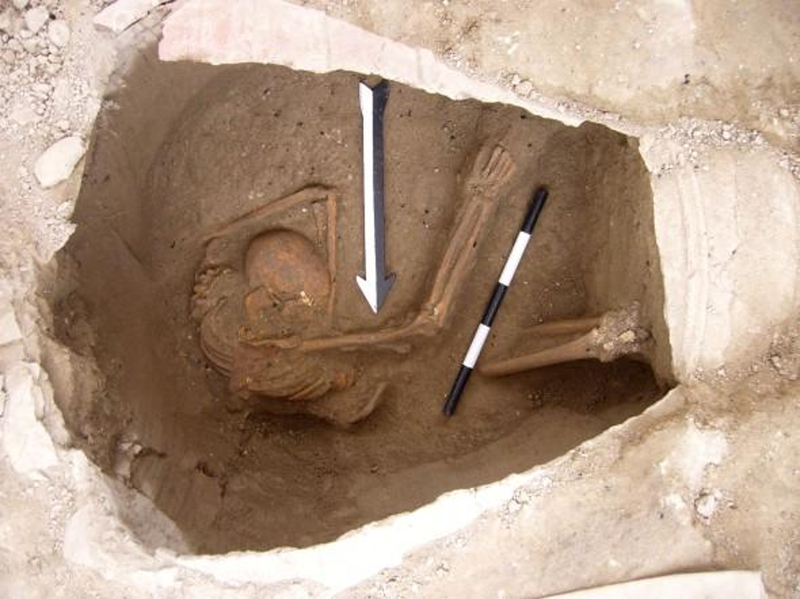 Some of the human remains tested in the study came from sand-filled vessels found near the sea shore in Sidon. Tyler-Smith said the research demonstrates that scientists can conduct interesting studies on DNA from Lebanon and surrounding areas. In fact, he noted their work is only “the tip of the iceberg,” and he stressed that they’re looking forward to more samples from different regions and different time periods. Assaf Yasur-Landau, an archaeologist and co-director of the Tel Kabri Archaeological Project, noted that Canaanites are still “a huge mystery to them.” He notes that every study on them, whether it’s in culture, economy, religion, politics, or genetics, is important because it sheds light on the Biblical world of the first millennium. Yasur-Landau is also the author of a forthcoming book about the Canaanites.